This year’s ‘Two Sessions’ followed months of sobering economic results that reignited fears of a significant slowdown in the Chinese economy. As such, it is no surprise that the government used the Two Sessions to lay out a plan to invigorate industries. 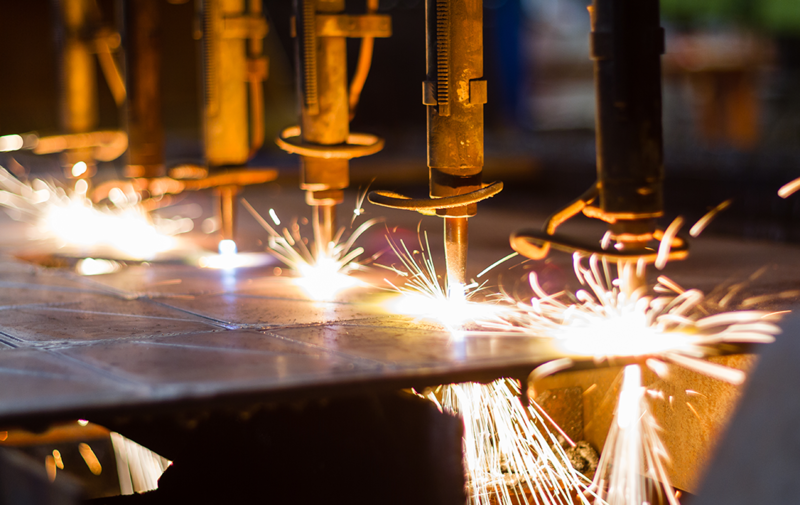 In this article, Samuel Sabasteanski and Mike Denison from North Head look at how the policies announced will affect the manufacturing industry. The 2019 economic stabilisation plan revealed at the Two Sessions will cut burdens for manufacturers as part of efforts to support the economy and protect employment. The government’s strategy will be a shot in the arm for the sector, but many multinational corporations (MNCs) are waiting to see how effective the measures will be in turning the economy around. MNCs will also need to align with policy objectives to make the most of China’s latest plan to galvanise growth. Unlike 2018’s political spectacle, this year’s Two Sessions were all about the economy. And with good reason: the government aims for GDP growth as low as 6.0 per cent—the weakest since 1990; February exports dropped 20.7 per cent in USD terms year-on-year; and the official February manufacturing Purchasing Managers’ Index (PMI) contracted below the 50 benchmark to 49.2, the lowest in three years. Some of this malaise is down to the US-China trade dispute; much can be attributed to private sector difficulties in accessing financing. Deleveraging efforts have reined in the debt and ballooning off-the-books financing vehicles that resulted from the post-2008 stimulus, but have also dried up financing for the private sector, which relies on unconventional “shadow” banking. In response, the government this year will focus on making life easier for private enterprises, tightening government budgets, and increasing the private sector’s access to financing. Manufacturing remains crucial to trade and employment and as such will be a key beneficiary of government policies. What policy measures from the Two Sessions do manufacturers need to know about? Cutting the VAT rate for manufacturers from 16 per cent to 13 per cent and for transportation from 10 per cent to 9 per cent in 2019. Reducing taxes and fees by Chinese yuan (CNY) 2 trillion (although this will be tempered by more thorough tax collection by authorities). Allowing localities to cut corporate pension contribution rates from 20 per cent to 16 per cent and preventing increases in social insurance contributions by SMEs. Protecting foreign investors by passing the Foreign Investment Law. Pushing large state-owned commercial banks to increase their loans to small and micro enterprises (SMEs) by 30 per cent. Reductions in VAT will provide a quick boost to manufacturers’ bottom lines. For MNCs, VAT reform should alleviate pressure on some suppliers, especially SMEs facing cash flow constraints. But a 13 per cent VAT rate is still higher than in other Asian economies. If the manufacturing sector remains weak, the government could cut manufacturing VAT even further, for example by merging it into the new nine per cent bracket. However, VAT reductions may not have a significant impact on some manufacturing firms’ operations if they have already reduced their effective VAT rate through deductions. Some manufacturing segments will also benefit from the government’s plan to expand infrastructure and construction in 2019. CNY 800 billion has been allocated for railway construction, 10 per cent above the 2018 target. Local governments will be allowed to issue CNY 2.15 trillion in special purpose bonds to support infrastructure and construction projects, though it will take months for these bonds to translate into real economic activity and new orders for manufacturers. For financing, Premier Li Keqiang acknowledged at the Two Sessions that private firms and SMEs face difficulties in accessing affordable options. This comes despite moves in 2018 by the People’s Bank of China (PBoC) to pressure banks to lend more to the private sector. To rectify this, the government will push banks for a 30 per cent increase in lending to private enterprises, which should create breathing room for their supply chains. However, work is needed to wean commercial banks from their habit of favouring relatively safe state-owned enterprises. As employment is a key government concern, MNCs can expect extra sensitivity to large-scale layoffs or plant closures. With tighter budgets, local authorities will be more selective in offering incentives to enterprises. There has also been a trend towards greater scrutiny of cadres’ performance. Enterprises should be prepared to clearly demonstrate the positive impact of their operations and investments on tax revenue and local businesses. The government is eager for feedback on how to improve the business environment, and calls in the Foreign Investment Law for better complaint-handling mechanisms. MNCs should proactively communicate with government stakeholders, both to highlight their priorities and to help regulators improve the local business environment. The health of SMEs is a priority. Industry associations could be useful forums for sharing best practices for helping SME partners or customers weather the slowing economy. General business sentiment is a sensitive subject. Communications plans should avoid adopting an overly pessimistic tone in media interviews, op-eds, press releases, or other materials. 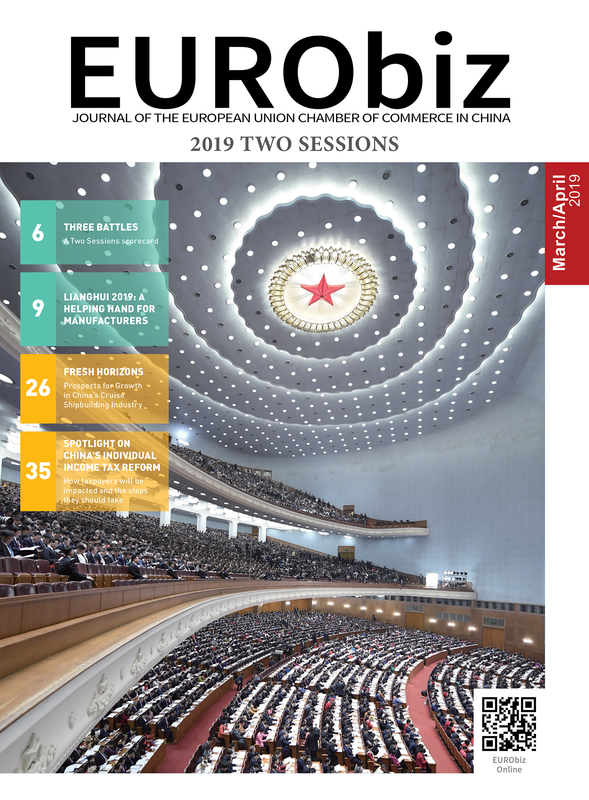 The policies laid out at the Two Sessions will mitigate the pressure on manufacturers created by China’s slowing economy, especially for enterprises that align themselves with government policy priorities. But it will take time for these reforms to take effect. Balancing risks and opportunities in 2019 will require careful analysis of the government’s policy goals and using the insights to inform business units. North Head is a public affairs and strategic communications consultancy based in Beijing. Contact our manufacturing lead Samuel Sabasteanski at ssabasteanski@northheadcomms.com, or the director of our public affairs team Mike Denison, at mdenison@northheadcomms.com for more information. Share the post "Lianghui 2019: a helping hand for manufacturers"